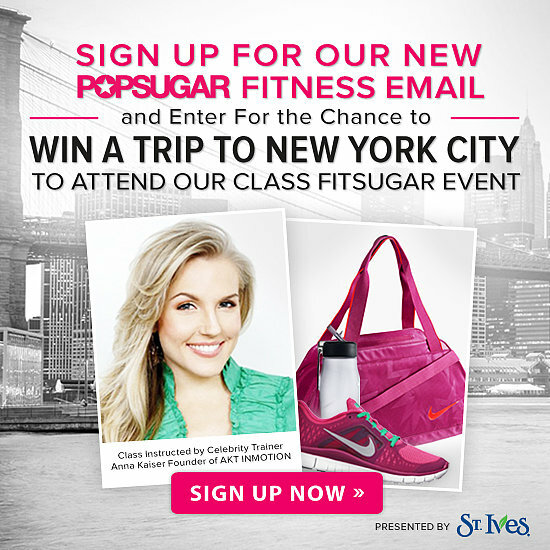 Win A Trip To NYC & Attend A FitSugar Event With Anna! FitSugar.com is hosting a giveaway to win a trip to New York City and the chance to train with Anna Kasier! The winner will get to attend the next Class FitSugar event featuring Anna and her signature AKT INMOTION moves. Enter the giveaway by signing up for the POPSUGAR Fitness newsletter and stay tuned for more event details! Previous Previous post: Anna’s Travel Tips To Keep You Fit!